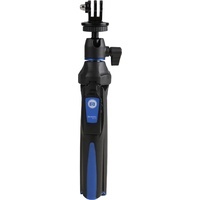 The BK10 is more than just a selfie stick! 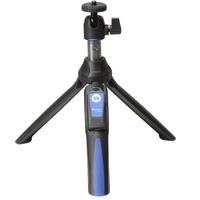 It's a mini tripod with bluetooth remote ball head & GoPro style and smartphone adapters. 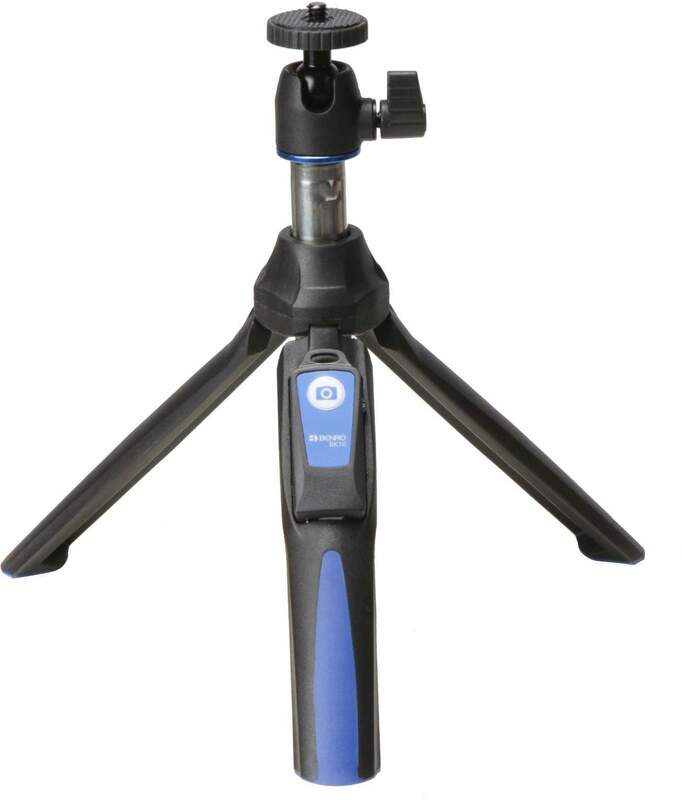 The Benro BK10 is a versatile mini tripod with a telescopic centre column and selfie stick. 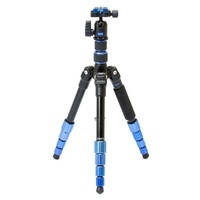 The BK10 mini tripod with ball head includes GoPro style and smartphone adapters with a removable Bluetooth remote. 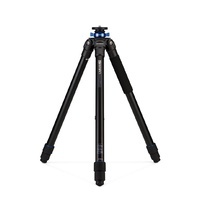 When folded, it measures 19cm but can also reach a maximum height of 91cm. 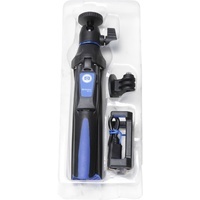 Includes a smartphone holder and action cam adapter, holding up to 1kg of camera. 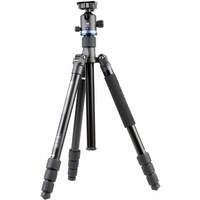 A Bluetooth remote can be used for more creative shots, and is stores within one of the tripod's 7 section legs. 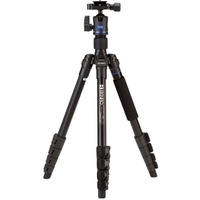 Weighing at just 300 grams, it's the first step to making you feel like a pro photographer! 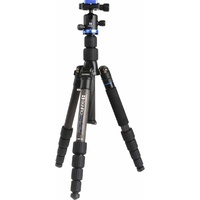 A good step up from selfie sticks half the price, but not for more serious photography. 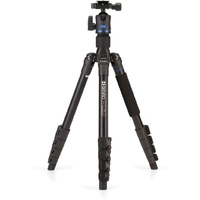 The Benro is reasonably comfortable when holding the phone when it's collapsed or fully extended, and it works pretty well as a tabletop tripod as well. 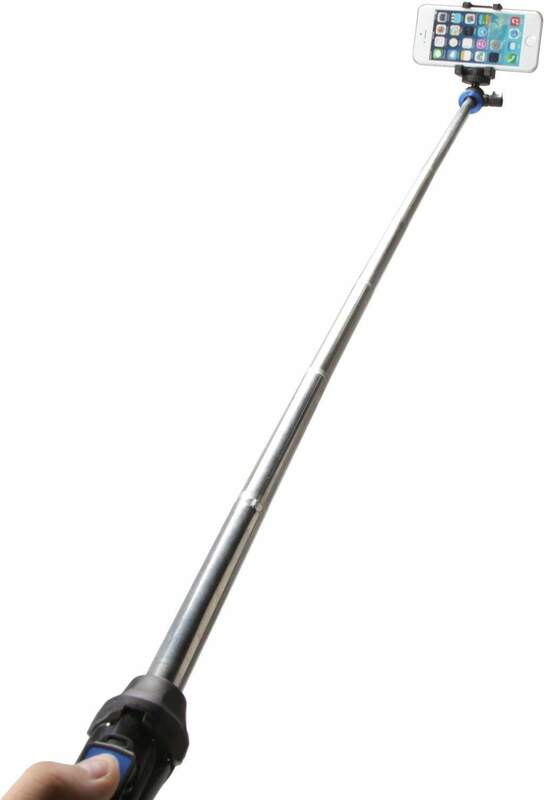 It's barely larger than a standard self stick so it travels quite well. 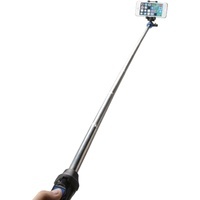 I thought a selfie stick would be a good gift idea for my work Xmas party. I rang the guys at Maxxum and they thought it was a good idea as well! Delivery was nice & quick, and they know a lot about phone photography. 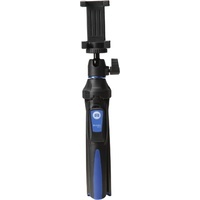 I'm rating this according to the fact that my teenaged son made fun of me ordering a selfie-stick for myself and now is in his possession for his audio/video/recording/photo needs . Funny that he didn't realize how many extra features it has & how versatile it is. A friend that caught the travel bug told me about this as I have an increasing following on Instagram and needed to be able to take better quality photos on my phone. 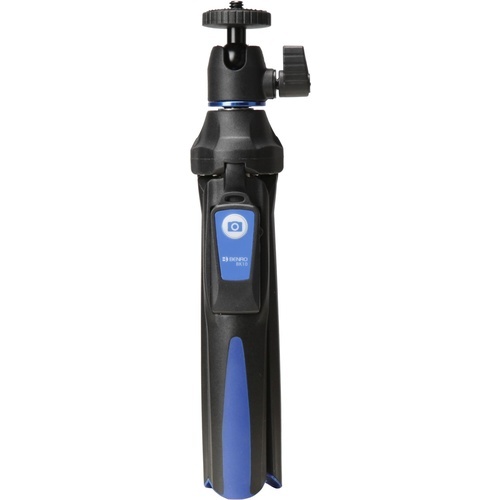 This is very easy to use and compact. I love it!